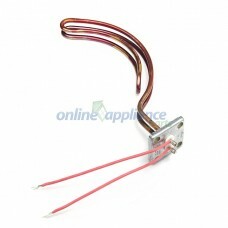 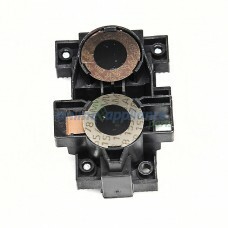 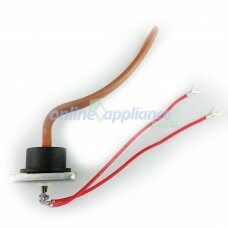 Hot water system spare parts elements thermostats. 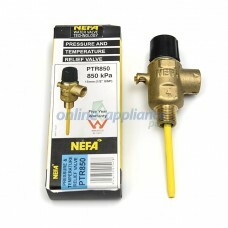 Rheem Solar electric. 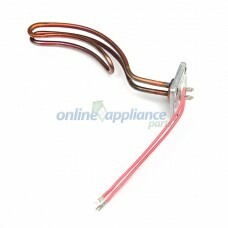 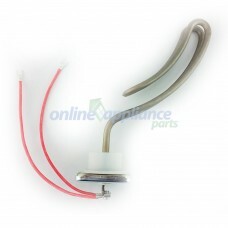 Online Appliance Parts can supply all the common Spare part for any brand of Hot water system. 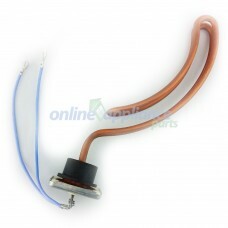 Our Hot water system replacement parts include Elements and thermostat for electric and Solar water heaters. 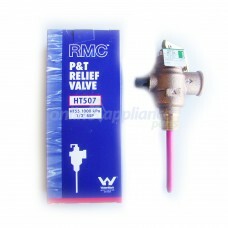 We can also supply a range of Pressure and temperature relief valves, anodes and other parts for hot water tanks. 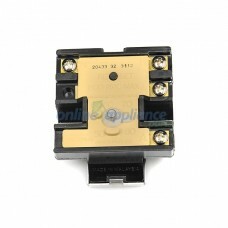 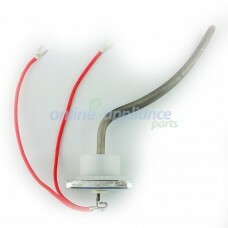 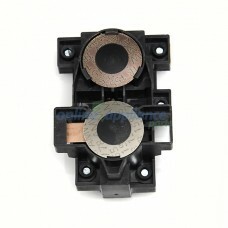 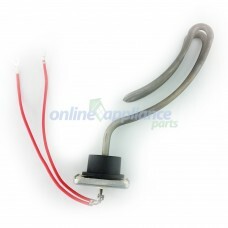 Whatever spare parts you need, Online Appliance Parts can supply it for you. 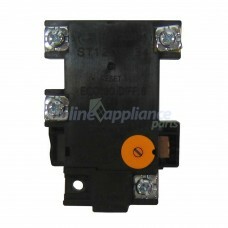 If the part you require is not listed here, please contact us and if it's available, we will be happy to upload the part for you. 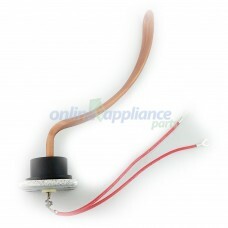 We may even have it in our warehouse. 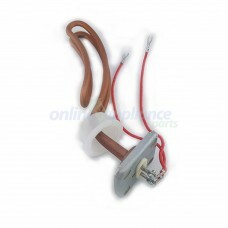 20433-3-1 Klixon Thermostat Universal Hot Water 50 Degrees to 82 DegreesThis copper universal h..
PTR850 P&T Relief Valve 850KPA 15MM HT505 Features: 5 Year WarrantyPrevents damage to hot water..
ST12-70 Hot Water Thermostat Robertshaw St-Series 50-70Universal hot water thermostat to suit a wide..
ST22-80 Thermostat Booster Dual Element Robertshaw 50-70Deg Hot Water PartsMay be known by other par..
Part Number HW002 Relief Valve 1000Kpa 15mm Universal Hot Water Online Appliance Parts can su..
Part Number HWCS-18 Hot Water Copper Sickle 1.8Kw Universal Hot Water Online Appliance ..
Part Number HWCS-24 Hot Water Copper Sickle 2.4Kw Universal Hot Water Online Appliance ..
Part Number HWCS-36 Hot Water Copper sickle 3.6Kw Universal Hot Water Online Appliance Parts ..
Part Number HWCS-48 Hot Water Copper sickle 4.8Kw Universal Hot Water Online Appliance ..
Part Number HWDS-36 Hot Water Duraloy Sicle 3.6Kw to suit Universal Hot Water System On..
Part Number HWIS-18 Hot Water Incaloy Sicle 1.8Kw to suit Universal Hot Water Online Ap..
Part Number HWIS-36 Hot Water Incaloy sickle 3.6Kw Universal Hot Water Online Appliance..
HWIS-48 Hot Water Incaloy Sicle 4.8KwOnline Appliance Parts can supply a complete range of Hot Water..
Part Number ST13-70 Thermostat Solar 50-70 degrees Universal Hot Water Online Appliance Parts..